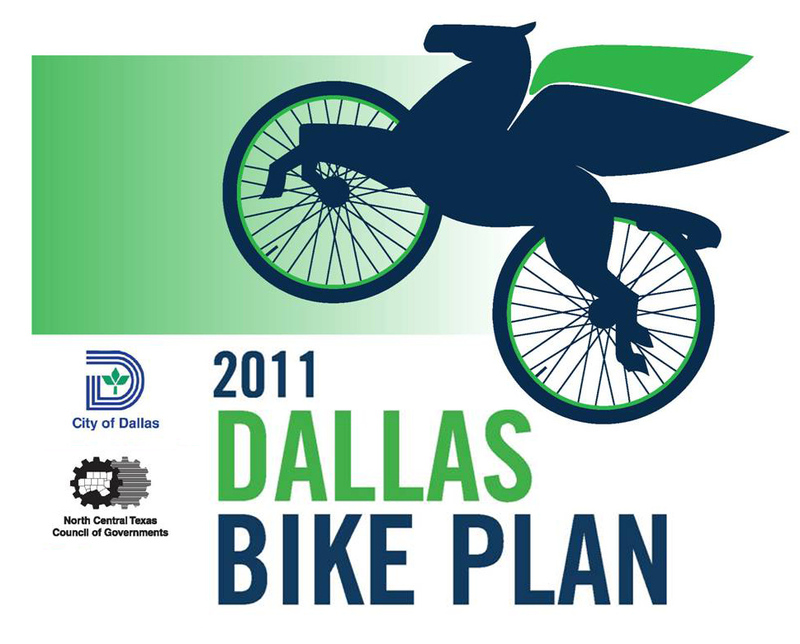 After the recent controversy surrounding the absence of recommended bike lane installations (per the 2011 Dallas Bike Plan) on Fort Worth Avenue, the non-profit organization Fort Worth Avenue Development Group spearheaded a rapid fundraising effort which began with an initial $15,000 contribution by the group. An additional $10,000 has been donated by local businesses, organizations, and residents all along the two mile corridor in order to install bicycle lanes from Colorado Boulevard to Beckley Avenue. Council members Scott Griggs, and Monica Alonzo will welcome the group and accept the check which is being given with the condition that the bicycle infrastructure is installed within 6 months from the time given. 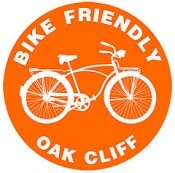 Other donors include SMOKE, Bike Friendly Oak Cliff, Amanda Cross, Victor Balis, the Belmont Hotel, Chicken Scratch, the Foundry, Metro Paws, the Old Oak Cliff Conservation League, Options Real Estate, and area developers who are in strong support of the initiative to make Fort Worth Avenue “Bike Friendly”! You can attend the press conference by heading to City Hall at noon on Wednesday, January 4th in the Flag Room (6th Floor). Click here for a Facebook invite and here to view the press release.